River City Cali Dance Studio’s vision is to bring Calisthenics to Brisbane, with a view to promote the dance sport & assist its growth in QLD. 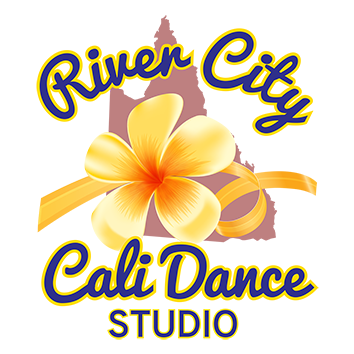 Lorinda Webster-Brooking and Jessica Harrop have over 35 years combined of Calisthenic participation and 19 years of coaching in various forms, and established River City Cali Dance Studio in 2015. We aim to compete at the highest levels across all age sections. Our goal is to also develop performance arts, team camaraderie, self-confidence & self-esteem with all our members. Our mission is to develop our individual technique, skills & performance quality to inspire the most creative & “wow factor” routines for competition and public viewing pleasure. All while having a great time & fun experience with our River City Cali Dance Family.